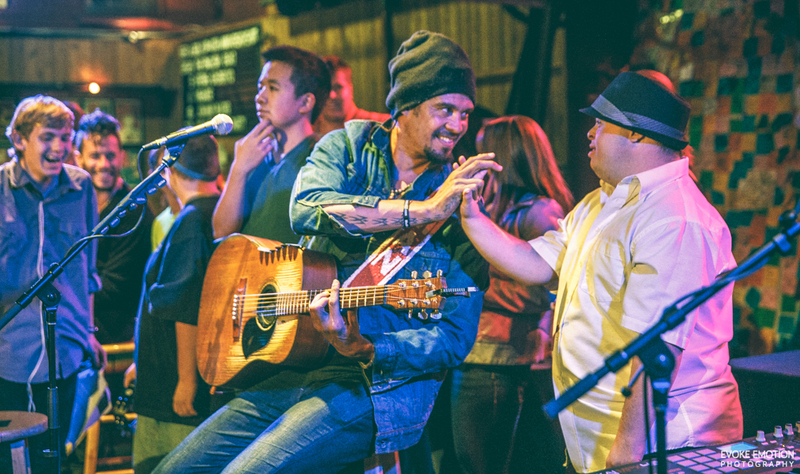 Michael Franti Rocks Banding Together/Surfdog’s ‘Soundcheck Jams’ at the Belly Up Tavern! 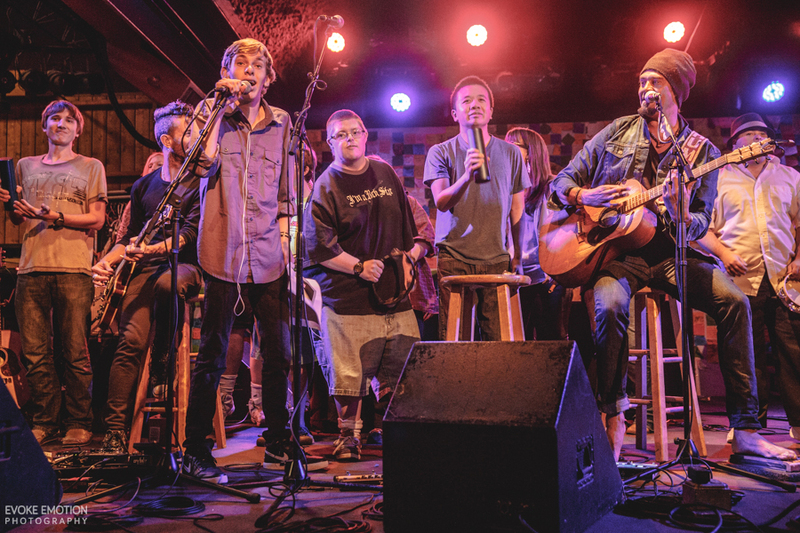 Michael Franti recently joined Banding Together/Surfdog’s “Soundcheck Jams” performing his hit ‘Say Hey (I Love You)’ at the Belly Up Tavern in Solana Beach. 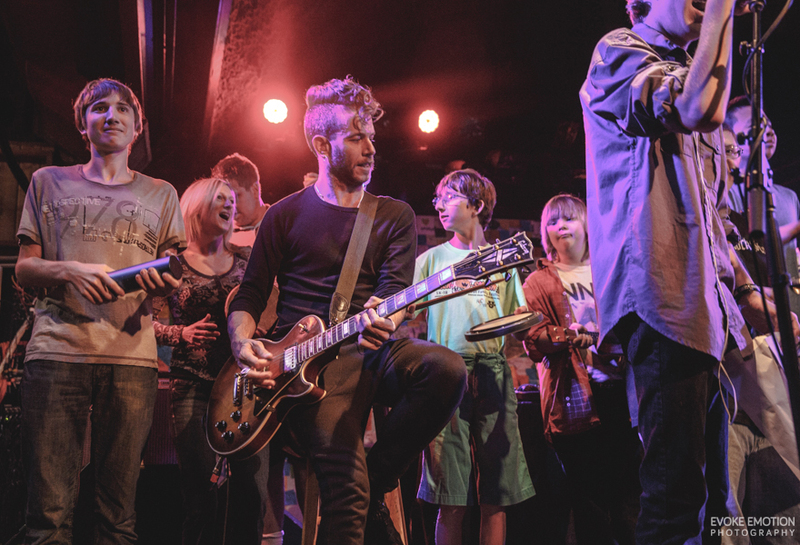 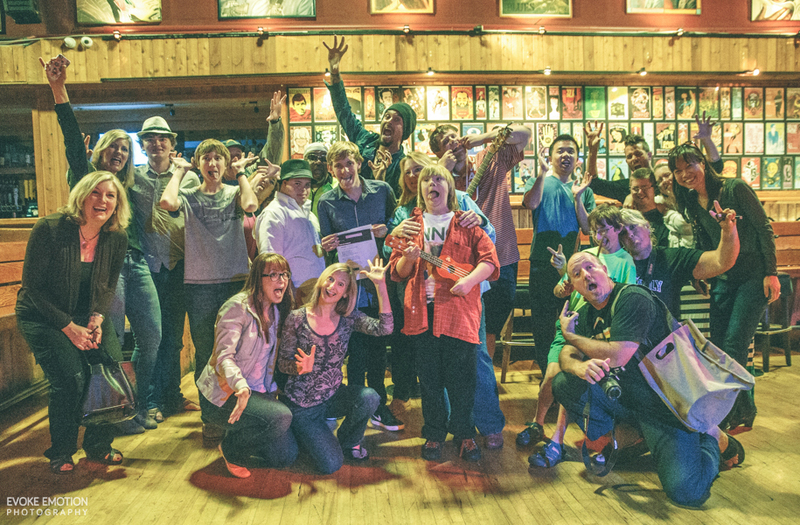 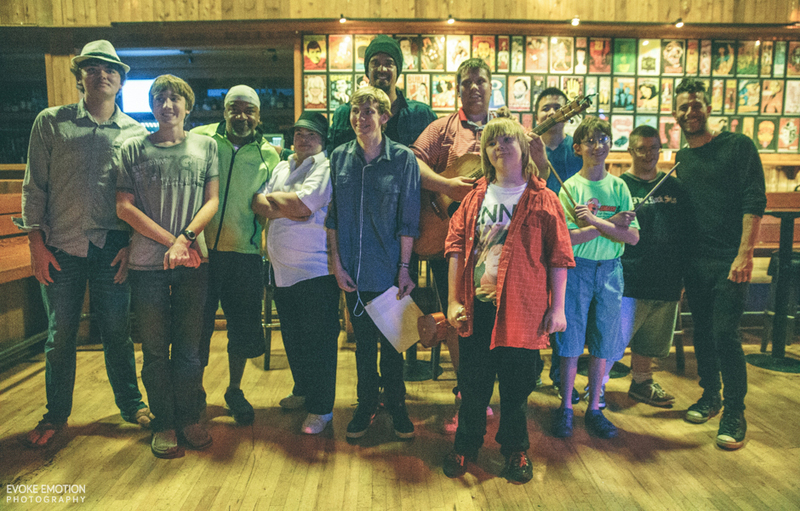 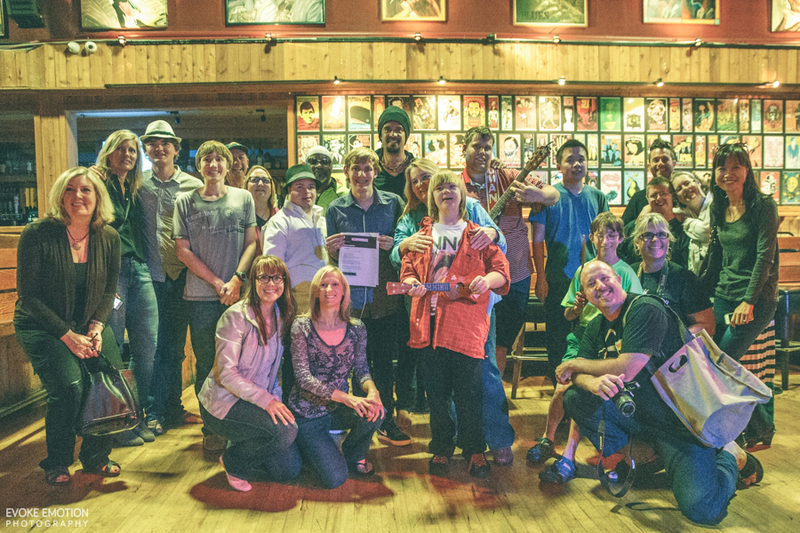 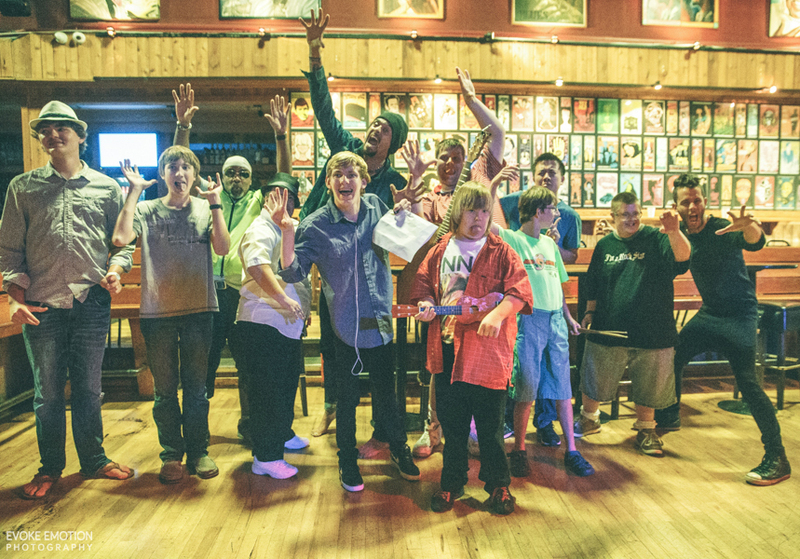 Soundcheck Jams, a program in association with Surfdog, provides music therapy to special needs children. 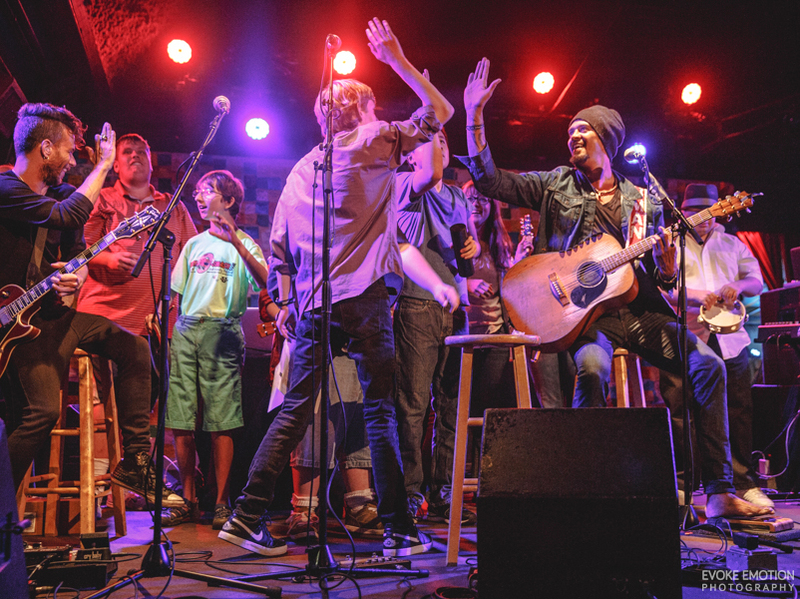 Watch the performance in its entirety below!